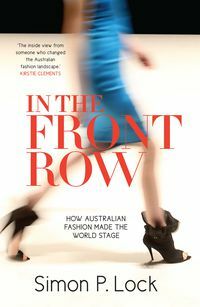 Founder of the Mercedes Benz Australia Fashion Week, Lock currently serves as creative director of Dubai Fashion Week and acts as a creative consultant to fashion and retail brands including Marc Jacobs and Stella McCartney . 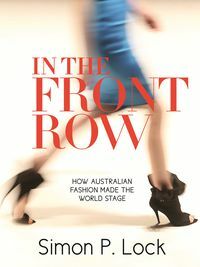 Credited as the “Godfather” of Australian Fashion, in 2011 Lock was named as the recipient of the prestigious Australian Fashion Laureate award in recognition of his enduring contributions, marking the first time the award was presented to an individual who was not a designer. 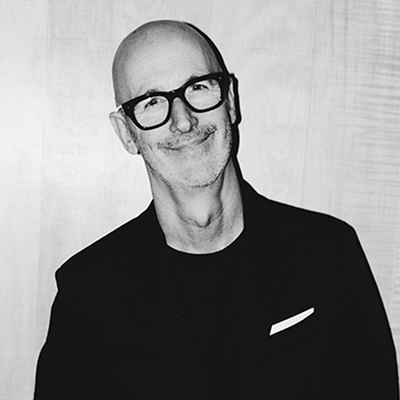 Owner and CEO of The Lock Group, Simon Lock is known for his key role in the implementation of international fashion week showcases within the Asia-Pacific region.